Penang, an idyllic island that freezes in time? Perhaps such description can be seen as stale and an understatement to what Penang truly is now. The evanescent island city and even its mainland territory prove to be a winner among those seeking for residential properties. If you are a fan of House Hunters International, which is a popular series airing on HGTV, you would have noticed that this little island city is extremely popular among the expats and even fellow Malaysians who are in search of a new or second home. 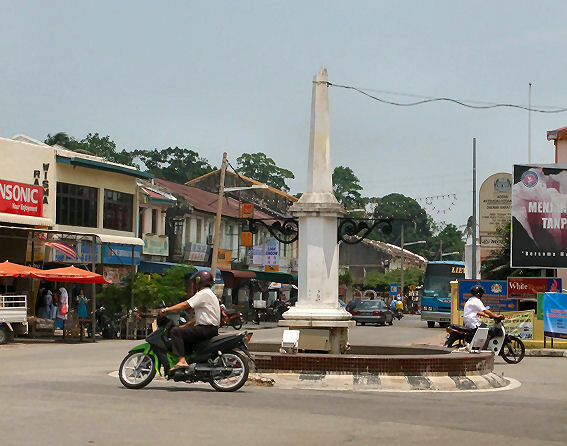 With a population of 1.89 mio people with an average of 2,491 people per km2 on Penang Island and 1,049 people per km2 in Seberang Perai along with an estimated of 1.47% population growth rate, Penang’s growth is of a colossal magnitude. The state’s main sources of incomes are from its bubbling and exuberant tourism industry with an average of 100,000 international passengers entering Penang monthly via Penang International Airport as well as the rise of its mighty manufacturing sector that can be seen rampant along its mainland, to be more specifically Bukit Mertajam and Perai. Hence, such phenomenon has proven that migration or relocation of working folks and their families are escalating in this part of Malaysia. And this should be good news to the property sector here despite the gloom of the current transaction volume. But what is in store for Penangites for the year when it comes to properties? Without a shadow of doubt that 2017 will see the continuation of property slowdown, the same ripple effect that the whole nation faced in 2016 and will continuously face this year. Real Estate & Housing Developers’ Association Malaysia (REHDA) Penang predicts that the state’s market is expected to soften as transactions would still remain low. Issues of property oversupply will still be a nagging problem with unsold properties from the higher end of the price bracket of RM750,000 and above. At the current moment, the price of a high-rise apartment in the city centre of Penang island can hit a minimum of RM700 psf. Meanwhile, price starts at a minimum of RM 415 psf. 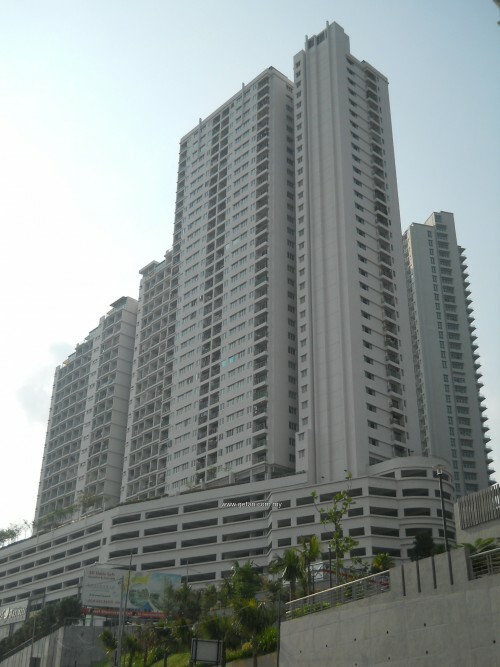 for units beyond the city centre, especially those located on Penang’s mainland. 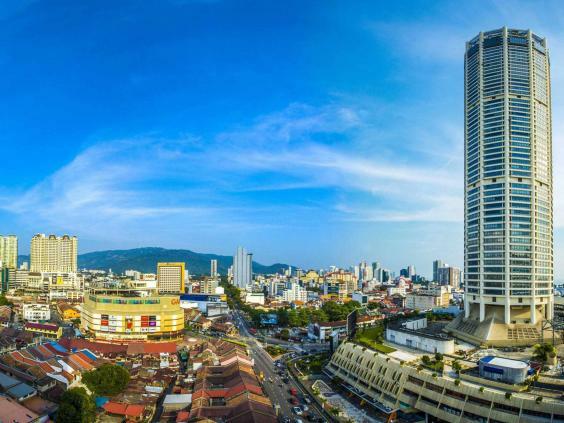 Landed properties would be an enticing proposal for deep pocketed investors especially those on Penang’s Mainland due to its less speculative nature in comparison to high-rise properties. This trend is also backed by the notion of upgraders seeking for bigger properties to accommodate their expanding families and this will lead to them seeking for reasonable priced landed homes instead of units from high-rise apartments or condominiums for the additional space. Integrated developments would also remain strong favourites among investors and buyers in Penang due to its unique and practical appeal of having everything and anything, all underneath one roof. Besides that, smaller units will now be a common trend among high rise developments here in Penang. Units below 1,000 sq. ft. will be popular among developers in encouraging first time property buyers to buy. More progressive actions will also be taken to make affordability as the core interest of 2017. There is even a suggestion from REHDA Penang to increase the current building’s capacity regulation of 87 units per acre to 128 units per acre for high-rise residential developments. This would again, boost the idea of having more affordable properties in the market as units’ built-ups would start approximately at 950 sq. ft. instead of 1,400 sq. ft., which also leads to lower introductory price for buyers. Affordable scheme homes in the form of PR1MA will mark great intend in making homeownership possible, as well. Home seekers can look out for PR1MA developments at Bukit Gelugor, Balik Pulau and Bayan Lepas in the form of high-rise residential projects. Plus, registration will open soon! Thus, affordability is a key factor in Penang’s property trend. Even developments of higher price brackets should abide to the affordability factor where properties are seen as unattainable for the past year. Zero occupancy and lack of sales are every developer’s nightmares especially in a market slowdown. And perhaps developers should learn to adapt to the current state of the people’s socioeconomic landscape rather than having cash strapped buyers going through the agonizing reality of facing loan rejections. 2017 will be an interesting year as we will witness the rise of the Southwest district that governs areas such as Bayan Lepas, Teluk Bahang and Balik Pulau. Interestingly enough, these areas have attracted RM20 billion worth of property developments that include residential and commercial projects in the coming ten years. Ideal Property will have projects estimated RM2.4 bio on Pulau Jerejak along with RM520 mio project called Imperial Grande located in Bayan Lepas; Queens Residence 2 that costs RM 468 mio situated near Persiaran Bayan Bay Indah; a high-rise residential development with an estimated cost of RM300 mio in Sungai Ara and a landed property scheme in Balik Pulau that cost RM1.4 bio. Most of these developments are slated to be completed by 2022. Meanwhile, Huanza Properties is planning to build Penang International Commercial City (PICC) that is worth up to RM8 bio on a 43.35-acre of land. This integrated development will include serviced residences, condominiums, a business process outsourcing (BPO) tower, retail outlets, shopping malls, hotel as well as a medical centre. The project will be constructed in Bayan Baru. Another great advantage for Southwest district is the price of the properties here is roughly estimated to be around RM250-RM450 psf. It is cheaper in comparison to its Northeast neighbour and is now dubbed as a rarity due to its immense potential as a hot commodity in the coming decade. These developments will shift the attention of progress from the Northeast that is currently facing depletion of land. 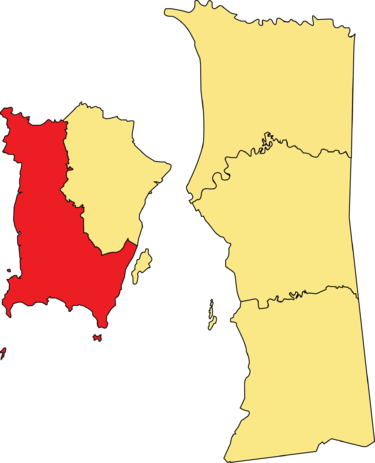 This could also bring a great deal of growth and balance especially in terms of population and infrastructure advancement by providing Southwest a competitive edge as well as providing cheaper residential and commercial projects to buyers. It is great to see Southwest district receiving much needed development boost from investors. Hence, 2017 shows a strong indication that it could be a buyer’s market, be it new or sub-sale properties in Penang. Buyers ought to make thorough decisions as the ball is in their court. Best bit of advice is to scout and browse for the best option with reasonable price that suit your financial capacity especially if you are cash strapped. Don’t over exert yourself in terms of monetary capacity as the market can be at your advantage!